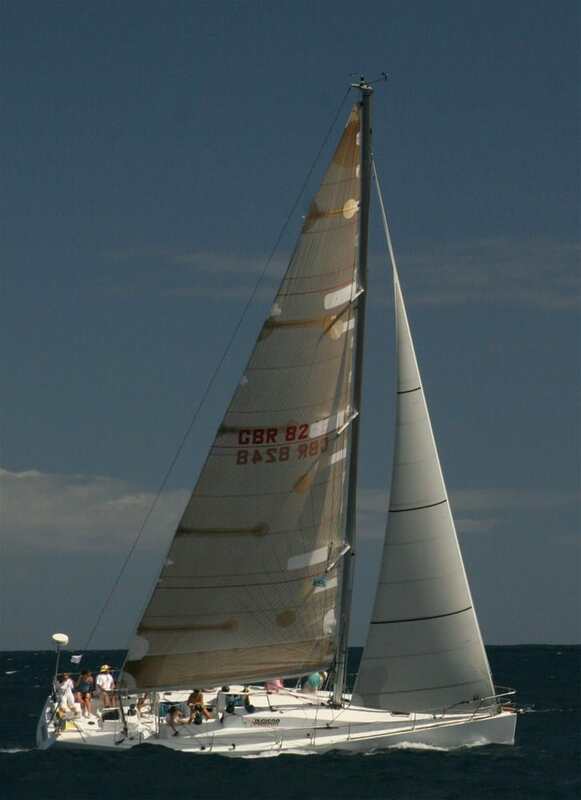 Incisor is a Corby 45 designed for optimum race performance, with many regatta wins under her belt. 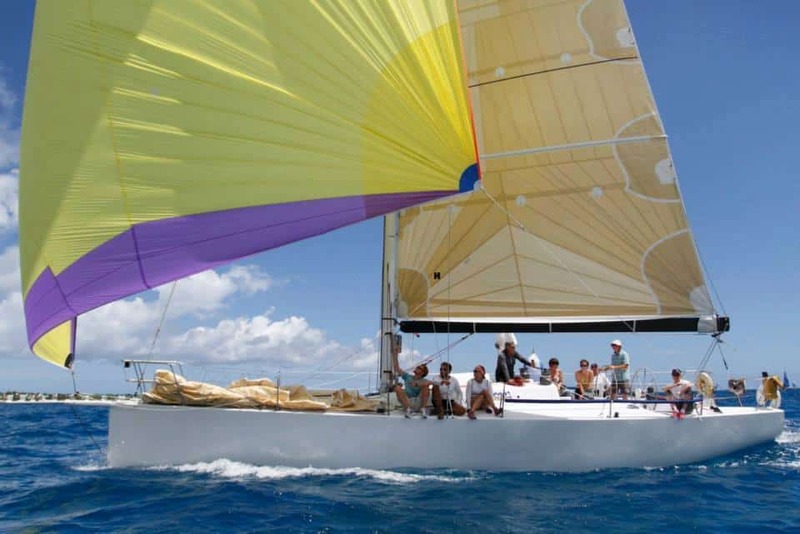 She is ideally setup to race with a crew of 12 and when racing offshore can sleep 6 on the high side, keeping weight in the right place. 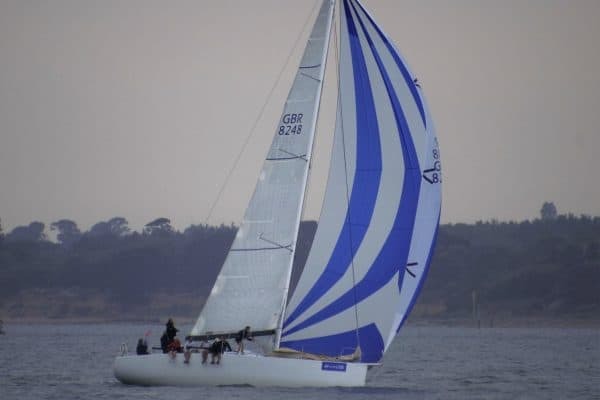 In 2018 Incisor underwent a complete refit including a new rig with swept back spreader, all new paint work and of course a complete set of sails, making her once again the truly competitive yacht. 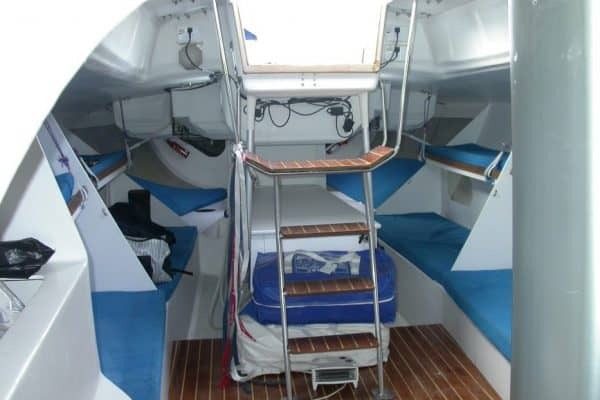 She has a choice of both Masthead and Fractional spinnakers, both Symmetrical and Asymmetrical.